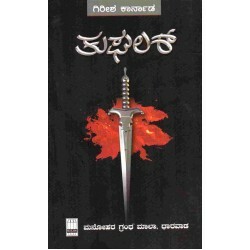 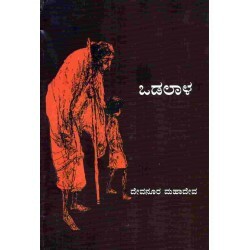 Historic play written by Girish Karnad.. 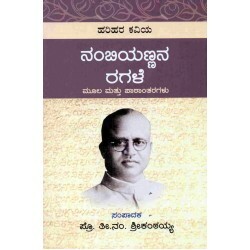 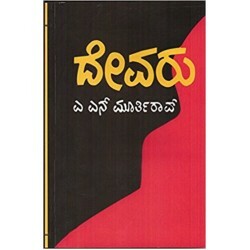 This is the compilation of best stories of Navodaya Sahitya edited by G H Nayak.. 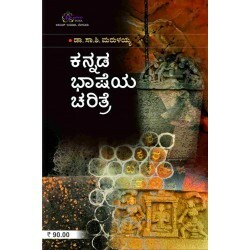 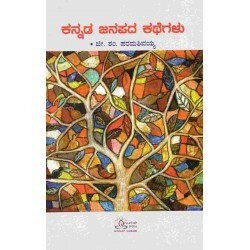 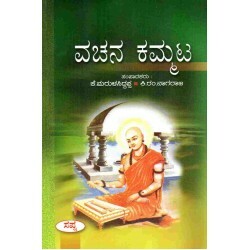 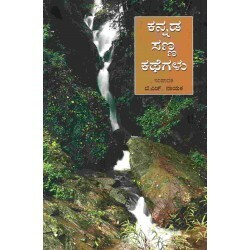 This is the collection of Vachanas of many Social reformist like Basavanna, Sarvajna, Allama Prabhu, Akka Mahadevi including many other unknown or les..
Collection of Folk stories from Karnataka..